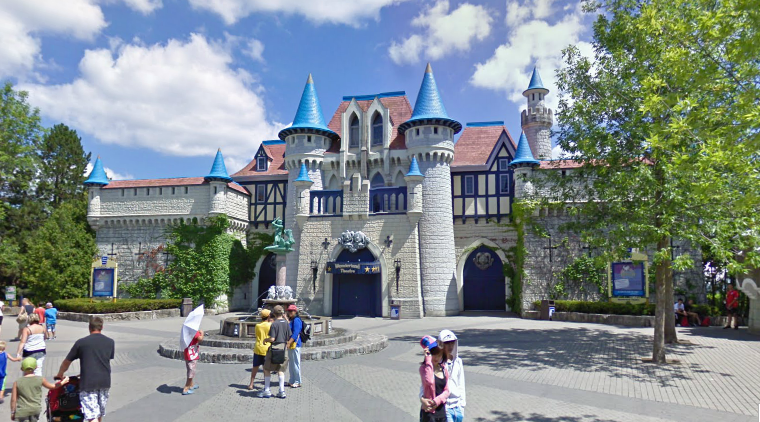 Canada's Wonderland opened in 1981 (when I was a baby), however I remember some early trips to the park in the late 80s. I'm deducing it was the late 80s because I remember riding the Ghoster Coaster in Kidzville with my sister and I remember the first year of The Bat roller coaster (1987). Line ups were crazy back then because the park was about half the size it is now. In addition, there was no Fast Lane pass. Most of my teenage years, I was brooding and miserable, passing up the opportunity to have fun at the park. 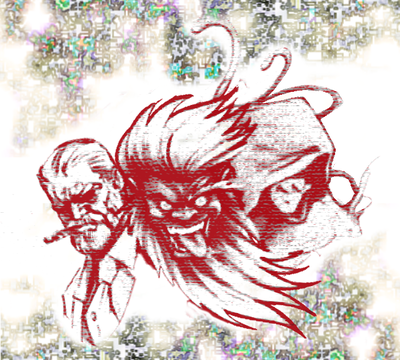 I began returning annually more recently. One of the great advantages of buying a ticket at the gate is that you get a second visit for free. This frees up some money for a fast lane pass. There is virtually no wait with the fast lane pass and it is available at almost all of the major rides. Crowds pick up in July once school is out, but hours are extended. The park at nighttime can be romantic if you want to go with a date. 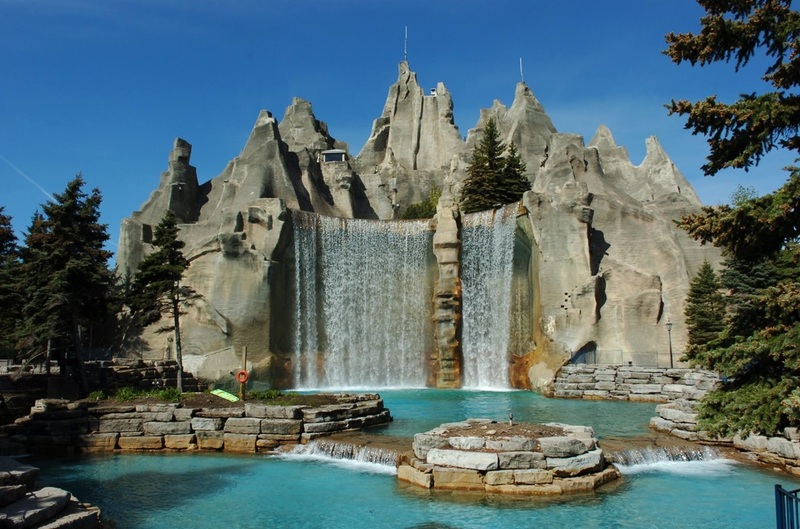 This list is the top 12 activities at Canada's Wonderland and like all my lists, purely reflect my personal choices and taste. 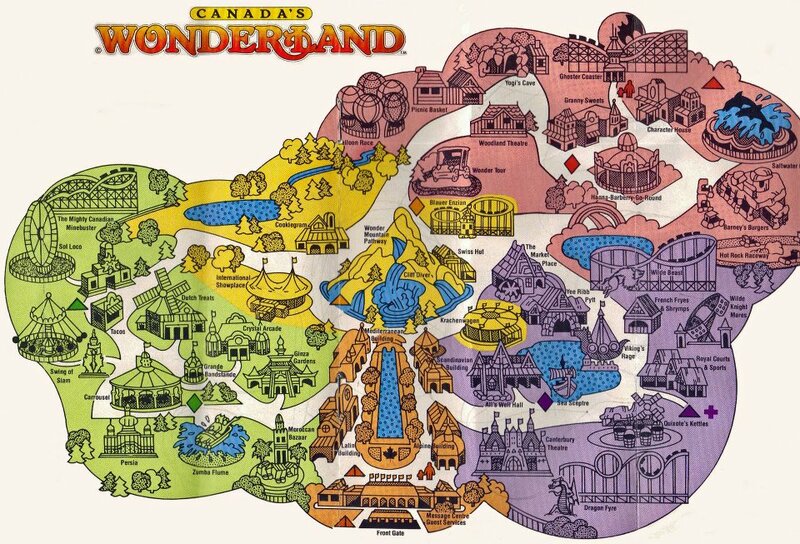 On the left: map of Wonderland in its inaugural year (1981). 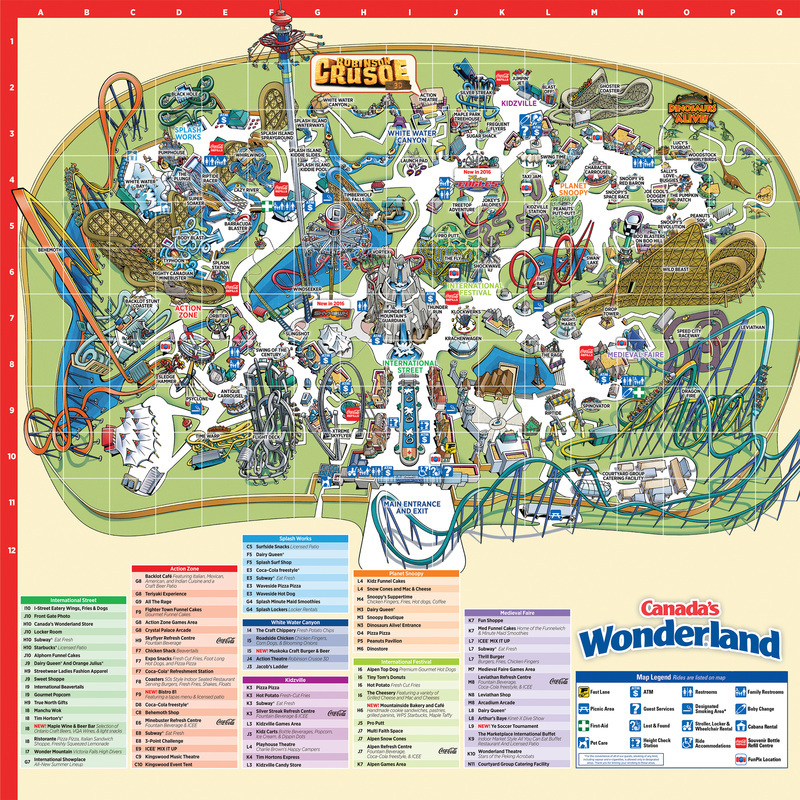 On the right: map of Wonderland in 2016. 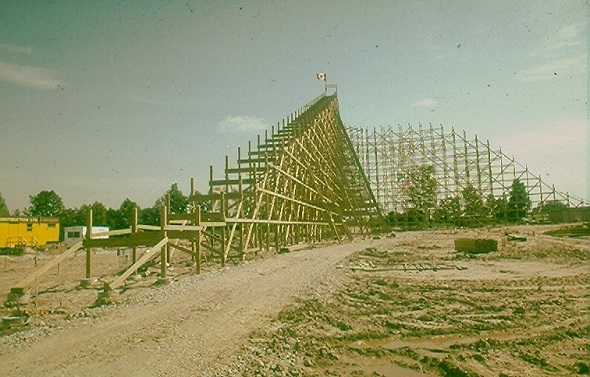 It won't be long before the wooden roller coasters are removed from all modern amusement parks. Traveling fairs may continue to install small ones at sites, but like all obsolete technology, maintenance becomes extremely expensive and not worth the cost of operation. The Minebuster, Wild Beast and Ghoster Coaster still exist at the park and are worth a ride for the sake of nostalgia. In addition, there is an added thrill in the feeling that the ride may collapse while you are on it. Whenever I get on these rides, I yell out to the other riders, "Final Destination!" The Windseeker ride is not a thrill ride, but it does take its passengers up over 300 feet. This provides an incredible view of Toronto. Windseeker rides at different Cedar Fair locations have had mechanical malfunctions in the past, leaving riders stuck for hours in some cases. During my most recent trip to the park, this ride was out of commission due to high winds. Guardian is one of the newest rides at Wonderland. It is not a thrill ride, but is an evolution in the interactive ride. The rider is given a plastic pistol to fire at 3D screens filled with cute critters to shoot. There are a few surprises, including a short route through the outside of the mountain. This ride was much needed given that the pistols at Boo Blasters are virtually all broken. Also, when waiting in line for Guardian, there are monitors that provide some narrative details about the world of the critters that you will be shooting. This is a great ride for families and couples. For many of my early visits to Wonderland, there was no water park. Toronto had a separate waterpark called, Wild Water Kingdom. Splashworks opened in 1992, but was less than half the size that it is now. In 2016, Splashworks is an amusement park to itself and you could actually choose to spend the whole day there and forget about the other rides. This is especially true for season pass holders. The wave pool doesn't get too rocky, but it is large enough to not be disgustingly crowded. 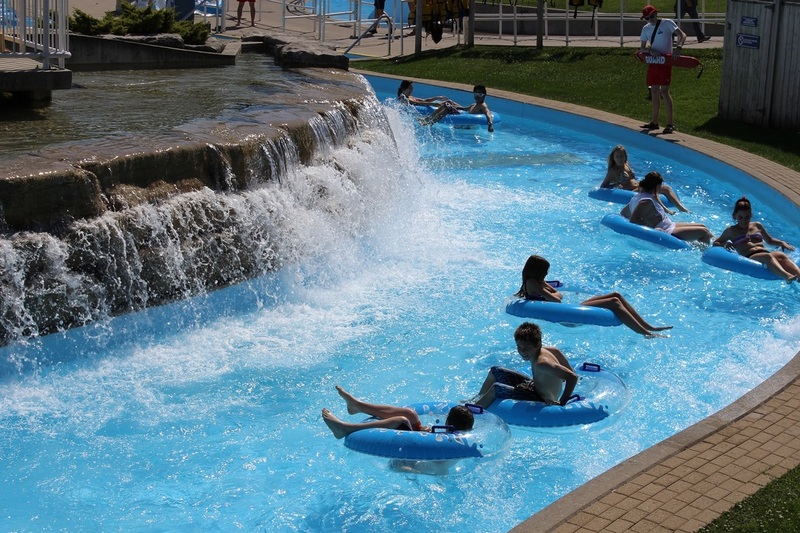 There are dozens of water slides, but on the hottest weeks of the summer, lineups can be pretty bad and there is no Fast Lane pass for water rides now. When it is time to grab a bite to eat or some ice cream, head over to the kids area of the park. This area has grown over the years and it is hilarious to see the small children riding on miniature versions of adult rides. It is also amusing to note the incredible patience of parents as their wee ones demand to ride the same ride continuously. There are small audio speakers all over the kids area that play children's music. If you are going to munch boomers... this is an awesome place to check out, just sayin. In July and August, the Medieval Castle near the entrance to the park features three or four showtimes for a special presentation. The show is usually acrobatic in nature. One year, it was a troupe from Quebec that performed on BMX bikes, rollerblades, and such. The stage was lit up in neon lights. It was awesome. This year, it is a show by Chinese acrobats and drummers. The show lasts about thirty minutes and is a nice break from the adrenaline rush of riding roller coasters and the monotony of waiting in lines. The theatre has plenty of seating, so as long as you don't show up last minute you should be alright. Psyclone is one of the better non-roller coaster rides at the park. 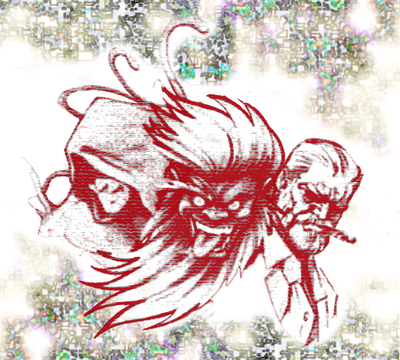 I used to enjoy the boat that goes back and forth when I was young (The Rage). It was fun to feel your stomach drop. Psyclone takes that feeling to the next level. The hammer that riders are on swings back and forth pretty fast while twisting around. My only complaint is that it doesn't go faster... but then again that is my complaint for all the best rides. I like to unwind in Planet Snoopy and Wonderland Theatre (even White Water Canyon), but the best place to unwind at the park is on the Lazy River at Splash Works. The Lazy River is pretty long especially if you don't paddle at any point. On a really hot day, it is the best. The park could be vastly improved by making the Lazy River ten times longer and providing a variety or entrance/exit points. One of the top thrills at the park isn't a ride at all - it is the massive splash on the bridge at Timberwolf Falls as riders take the boat off the cliff and into the pool below. On a blazing hot day, spending some time on the bridge can be extremely refreshing. On a cooler day, it is fun to get wet on the bridge and also amusing to mock those shivering in the boat as it passes by underneath. The ride itself is nothing special - it's all about the bridge. 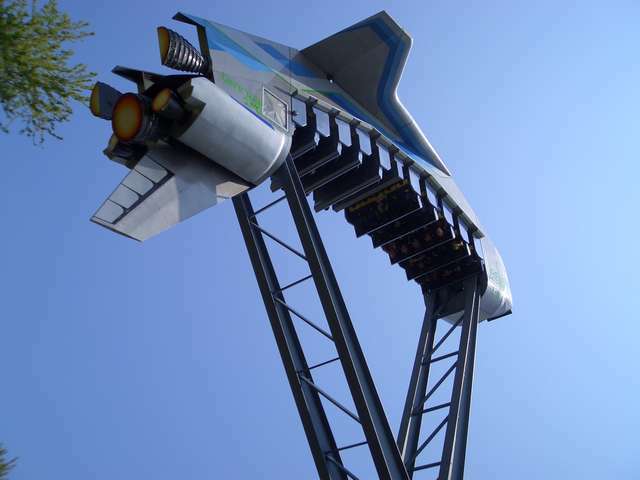 Skyhawk is one of the newer rides. I'll admit that this ride is pretty crappy if you don't know how to spin yourself. 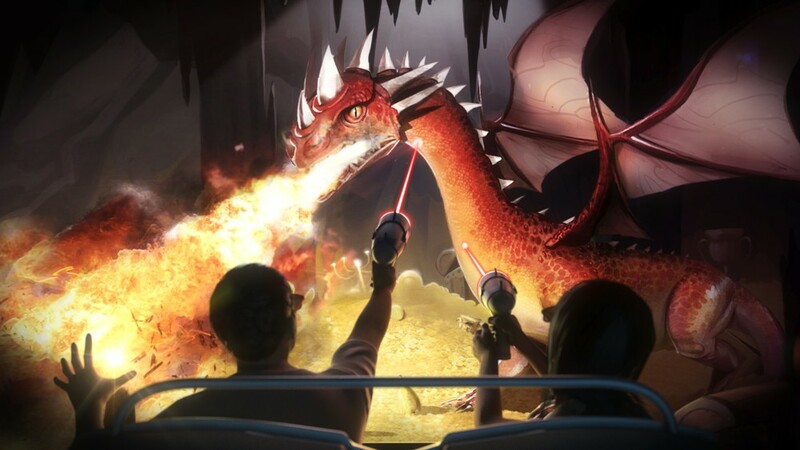 The ride involves being in a seat with two wings. The wings have handles and the goal is to swing them in opposition with a certain momentum until the wind flips the seat. At this point, it is best to hold the wings in opposition and let the wind do all the work. The first time I rode on Skyhawk, I had zero spins... along with virtually every other rider. There were one or two riders out of twenty that could do spins. I almost believed that the numbers were fudged. However, on my second ride I focused on shifting my weight with the alternation of the wings while not being too eager to move the wings back and forth. I picked up enough momentum to spin all the way around. Then things went haywire. The wind sped up my spinning ten fold. I did 23 spins. My brain was rattled. The next time I did 17 spins and could have done more but intentionally slowed down because the spinning was crazy. I never feel sick on rides, but I did after Skyhawk. That doesn't mean I didn't like the ride, but it is super intense if you know how to work it properly. It requires focus, concentration and strength once you learn the mechanics. Otherwise, don't expect to enjoy this ride much. The ride has two major downsides - the feeling of failure and the potential to feel sick when successful on the ride. In fact, I start to wonder if this ride will have to be changed because I can imagine that it could be dangerous for those prone to concussions. 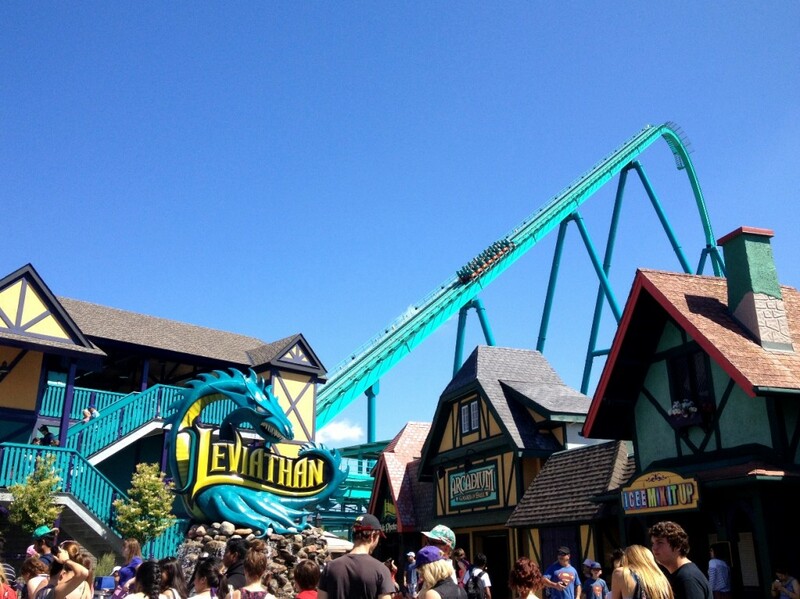 Leviathan is part of the new generation of roller coasters - it goes fast, its long and it has massive drops. It is definitely worth the wait, but your best bet is to spring for the Fast Lane Plus pass and ride it multiple times, including waiting maybe fifteen minutes to ride on the front. 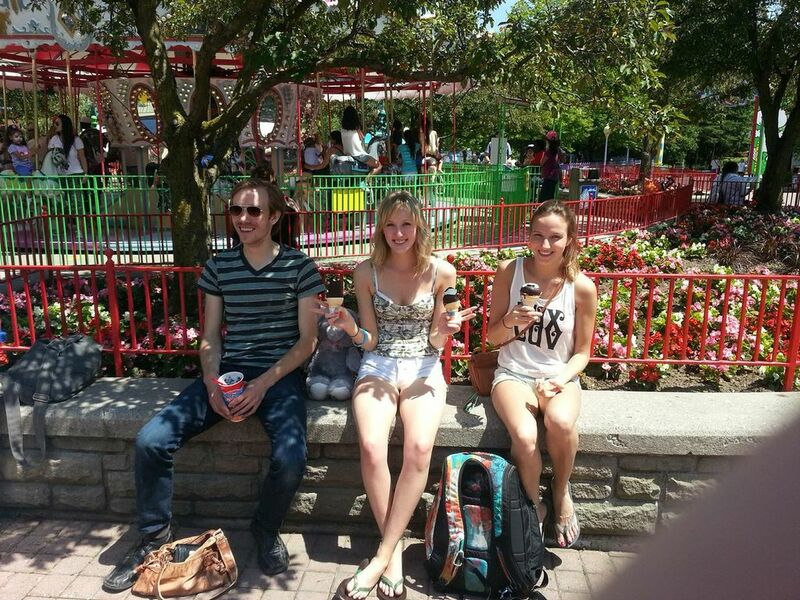 The Behemoth is my favourite ride at Canada's Wonderland. Like the Leviathan, it goes fast, is long and has big drops. The long string of rises and drops are really exciting. Near the end there is a great corkscrew and then a couple more drops. Once again, the Fast Lane Plus will allow you to ride as many times as you want even on the busiest days. 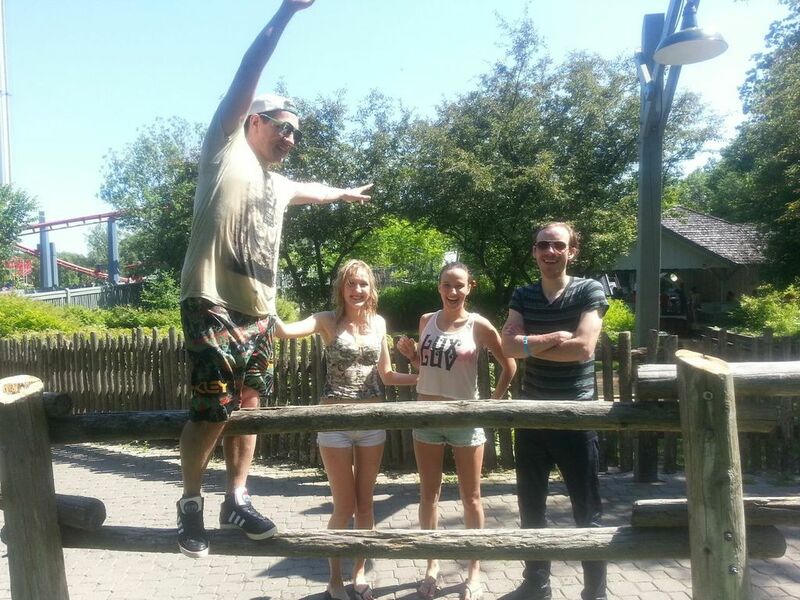 My favourite ride of all time at Wonderland has been removed. It was the Jet Scream and the thrill of being held completely upside down a hundred feet in the air was unparalleled. The buildup was also awesome as the ship rocked back and forth half a dozen times before gaining enough momentum to go all the way around. I wish that they would bring this ride back and if safety is an issue, I'm sure there are ways to make more secure seating.